Tohu produces award-winning New Zealand wine crafted from grapes grown in our breath-takingly beautiful, Awatere Valley Vineyard. 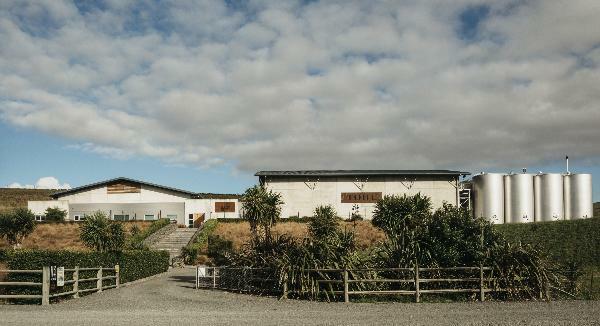 When Tohu launched in 1998 we were the world's first Maori owned wine company. Since then we’ve grown a reputation for producing premium award winning wine in a range of varieties.